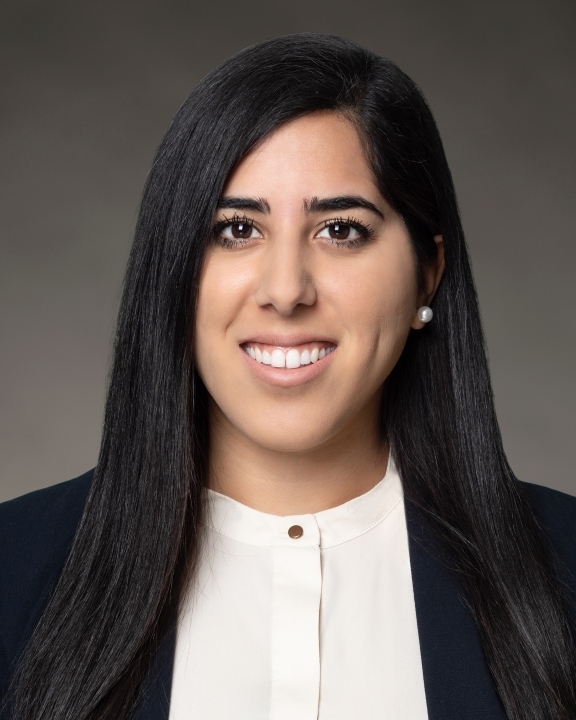 Tina Noohi began her role as a Consultant at COPE Health Solutions in July 2017 after graduating with a Master’s in Public Health from the Yale School of Public Health. She has experience working in population health at the Yale New Haven Health System and was an administrative intern at MultiCare Health System in Washington State. During her time in Washington, she helped coordinate Mergers and Acquisition activity, develop strategic planning guidelines and establish quality oversight committees for independent business units. Ms. Noohi has a background in clinical research and spent three years at the San Francisco Department of Public Health where she coordinated phase III trials in the areas of HIV and sexually transmitted diseases. She coordinated eight trials involving diagnostics and investigational new drugs as well as an internal epidemiological study for which she helped develop the protocol. She also worked for One Medical Group, a nationwide primary care provider, where she saw the benefits of technology and design in health care settings. Ms. Noohi has long had a passion for health care and for solving the difficult challenges clients face in providing access to services in a sustainable and intelligent manner. During her time in graduate school, she served on the content committee for the health care conference at the Yale School of Management and was a consultant at the Yale Entrepreneurial Institute, working with early stage student ventures. Ms. Noohi received her Bachelor of Arts in Public Health from the University of California, Berkeley.